Members of Unite, the country’s largest union, working as applied psychologists in the NHS will be lobbying MPs in the Houses of Parliament tomorrow (Tuesday 20 March), with an urgent call on government to deliver on its promise to boost mental health funding in the face of plummeting morale. 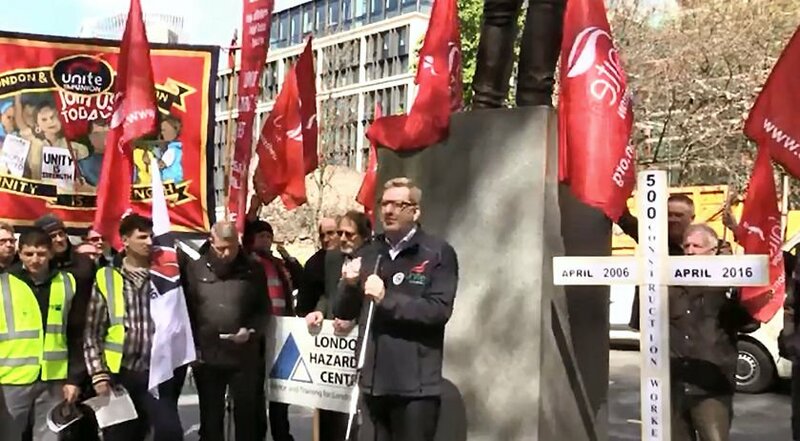 A rally and photocall of Unite members and MPs will be held at Old Palace Yard, London SW1P 3JY at 13:30. Professionally qualified and trained in evidence based therapies to help people suffering with emotional and psychological problems, Unite applied psychologist members are speaking out to highlight the stress and strain they and their service are under. A recent Unite survey revealed that morale among NHS workers has hit rock bottom with 86.9 per cent of 3,112 respondents saying that workplace morale was worse or a lot worse than it was a year ago. A further 87.8 per cent said that increased work-related stress is to blame. 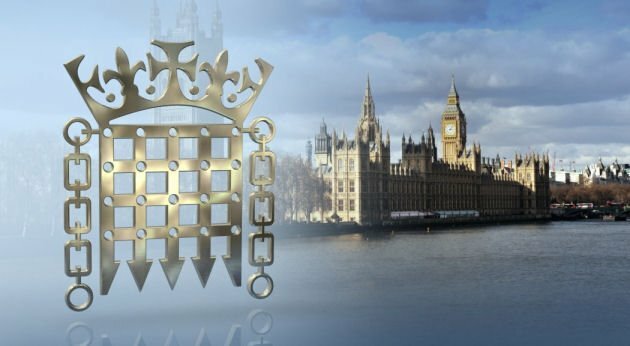 In addition to calling for action on mental health funding, they will appeal for adequate ring-fenced funding for psychological services and the protection of psychological roles in the NHS as well as an end to the downbanding and de-skilling of psychologists. The cash boost call comes as recent analysis by the Royal College of Psychiatrists reveals that funding for mental health services is still lagging seriously behind, with mental health trusts left with less money than in 2012, when ‘parity of esteem’ with physical health was first promised. Unite national officer, Colenzo Jarrett-Thorpe said: “Applied psychologists are speaking out with a very clear message that unless this government delivers on its promised boost to mental health funding, the service and its workforce will be plunged into chaos. Jonathan Ashworth MP, Labour’s Shadow Health Secretary, said: “This Tory government has repeatedly failed vulnerable mental health patients, slashing budgets for prevention services and forcing additional strain onto the squeezed mental health workforce. “Applied psychologists play a vital role in tackling the mental health crisis and yet they face unprecedented strain in the light of sustained underfunding and poor workforce management. Further speakers at the rally will be: Shadow mental health minister Paula Sheriff MP for Dewsbury, Richard Pemberton, former Chair of the Division of Clinical Psychology of the British Psychological Society, Lisa Cameron, Chair of the All Party Parliamentary Psychology Committee and Dr Natalie Kemp, founder, In2gr8mentalhealth. In August 2017 Unite conducted a survey of health members. The findings for clinical psychologists show that the profession is under significant strain.